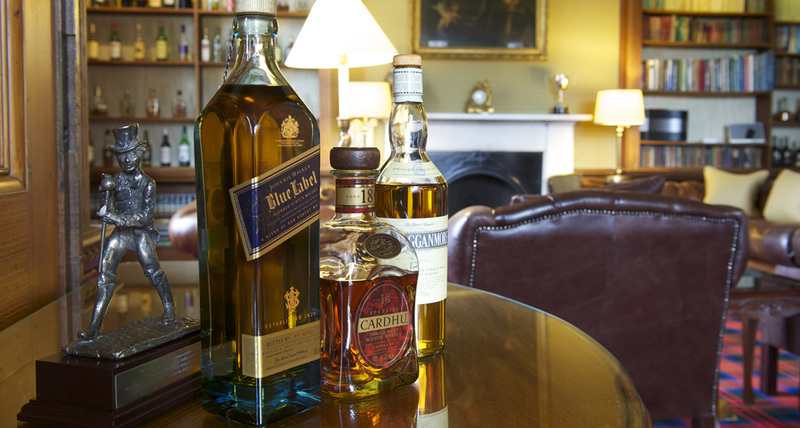 Drummuir Castle is Diageo’s Home of Scotch Whisky on Speyside. This unique castle and its glorious setting exist to help drive your business forward. 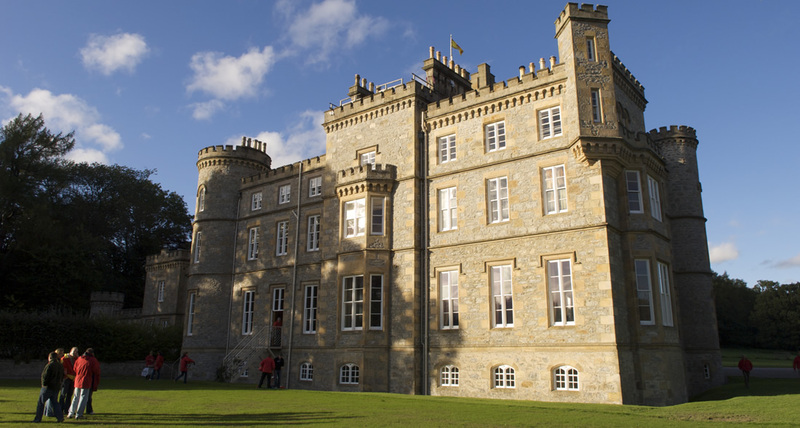 An exclusive venue for hosting workshops, events, meetings, brand building and brand education, Drummuir Castle excels at bringing your relationship marketing to life. Escape the hustle and bustle, traffic and pollution. Escape to the land of peace and tranquillity, mountains and rivers. 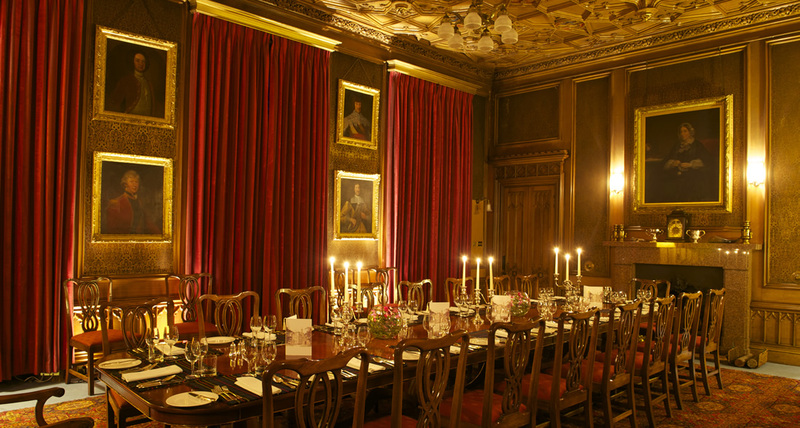 In around 3 hours from Central London, you and your party can be right in the heart of glorious Speyside. Don your kilt, inspire your teams or cement relationships with your clients. Drummuir Castle was built in 1847 by Thomas Mackenzie for Admiral Archibald Duff, whose distinguished career included service with Lord Nelson. The castle is a splendid example of the Scottish Victorian architectural style. 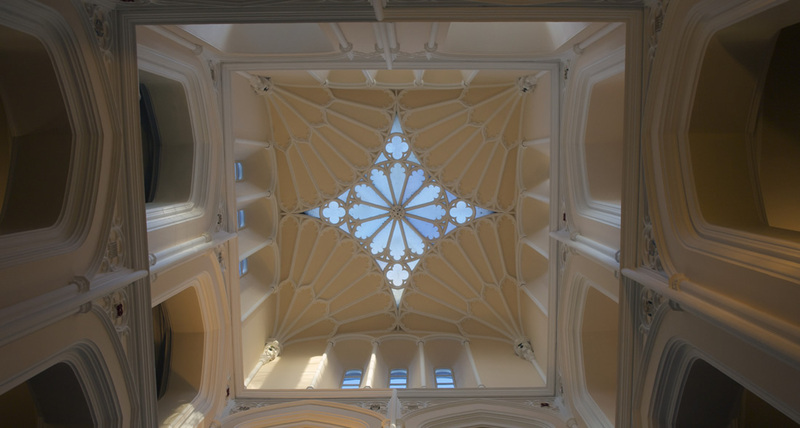 The romantic roof line with its battlements, turrets and chimney stacks is dominated by the stunning 60 foot high central lantern tower, notable for its Gothic tracery. In a beautiful wooded glen between Dufftown and Keith The Castle lies, in the heart of Speyside, Scotland’s whisky country and place of pure inspiration. If you would like to experience it for yourself, please feel free to get in touch with us for an informal chat about your ideas and requirements. 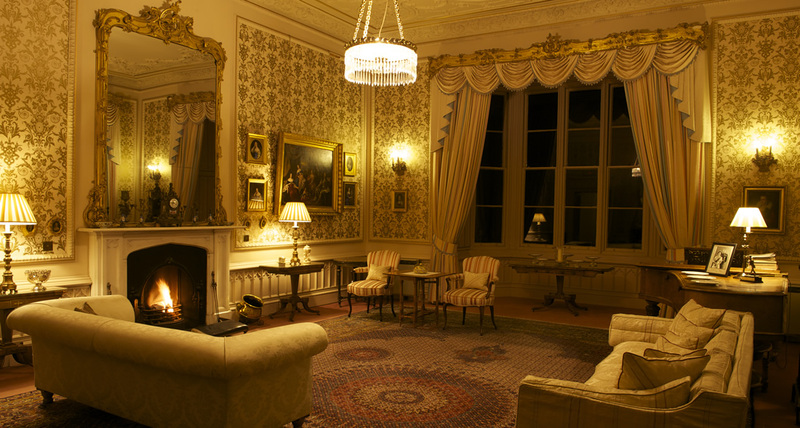 We look very much forward to welcoming you to Drummuir Castle and Scotland’s Speyside.